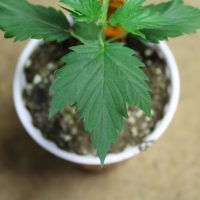 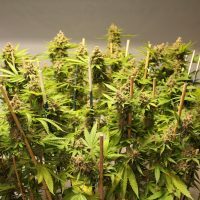 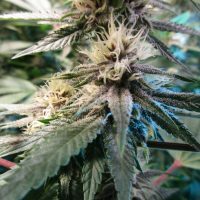 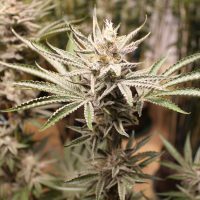 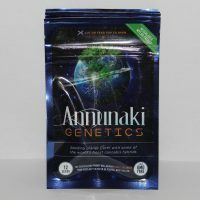 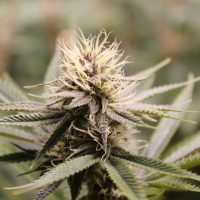 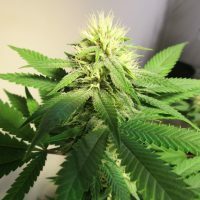 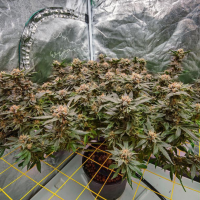 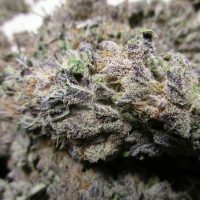 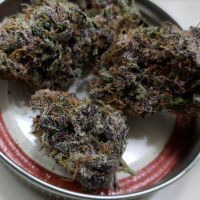 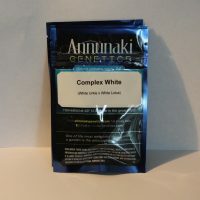 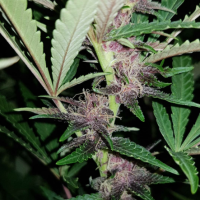 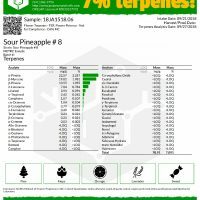 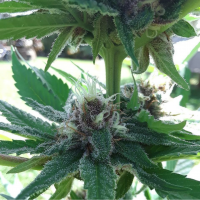 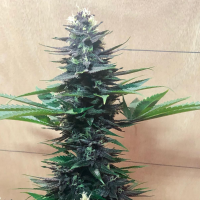 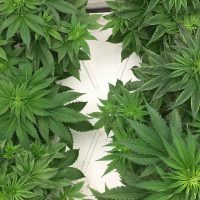 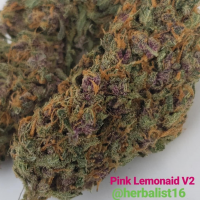 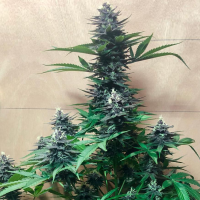 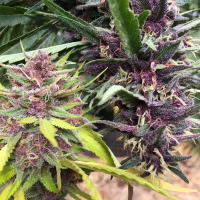 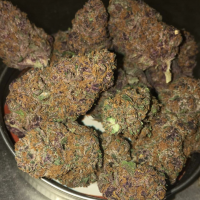 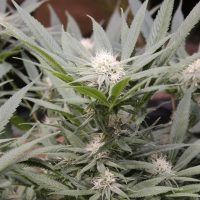 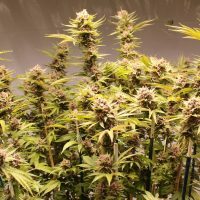 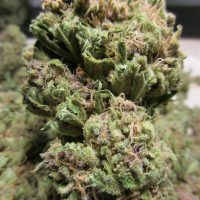 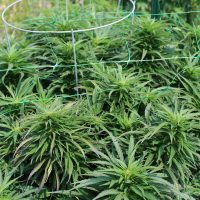 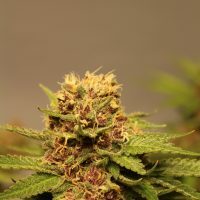 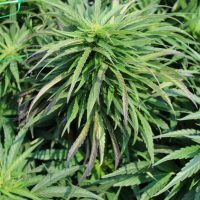 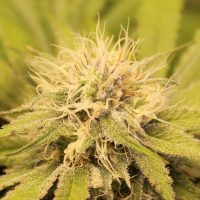 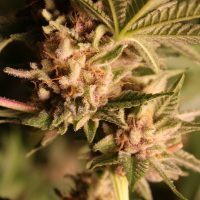 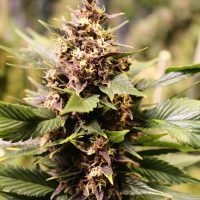 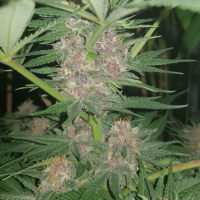 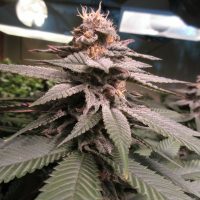 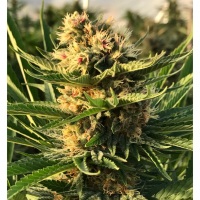 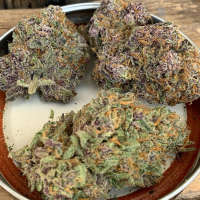 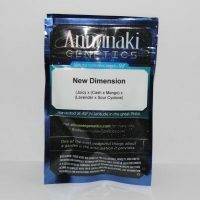 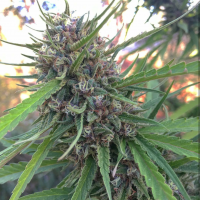 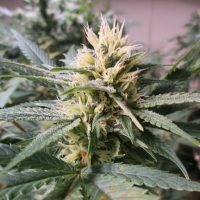 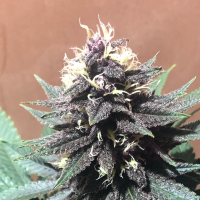 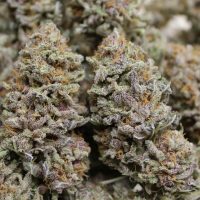 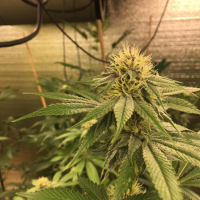 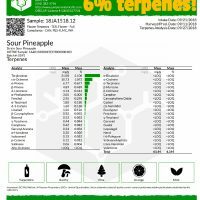 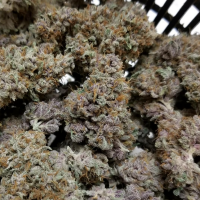 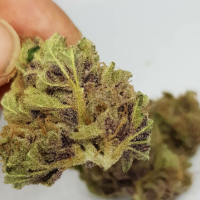 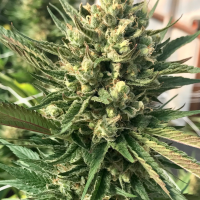 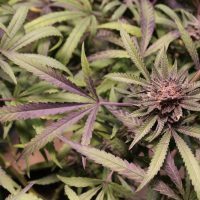 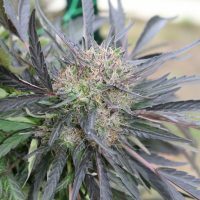 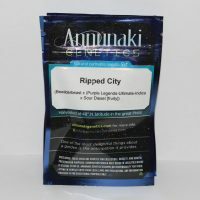 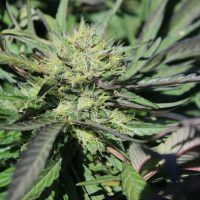 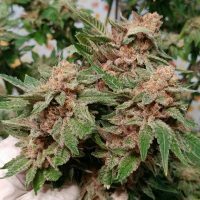 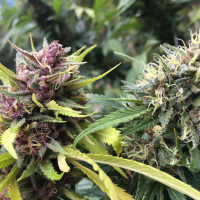 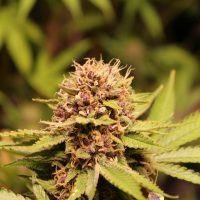 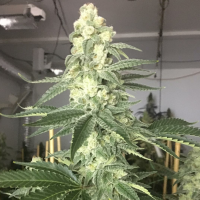 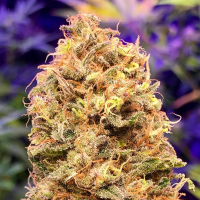 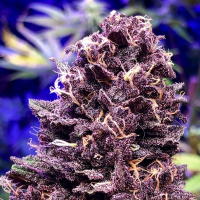 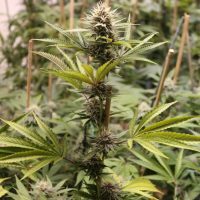 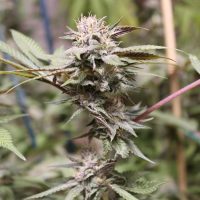 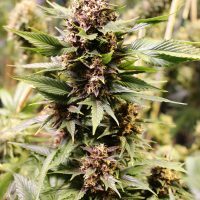 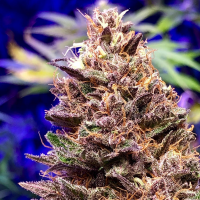 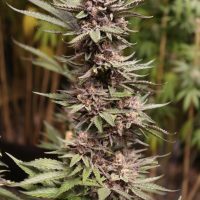 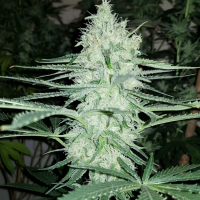 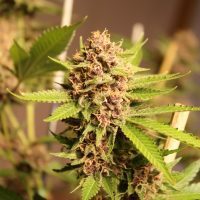 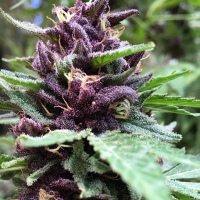 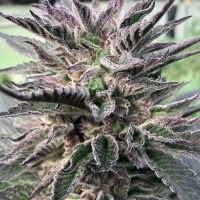 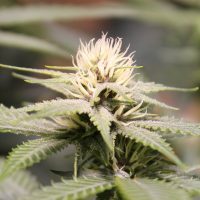 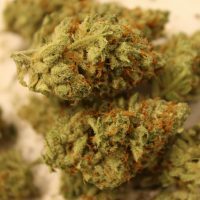 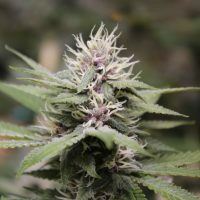 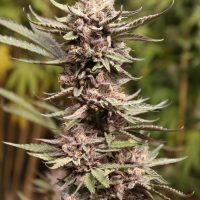 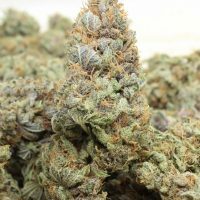 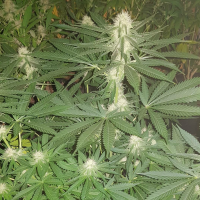 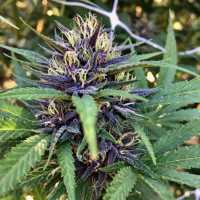 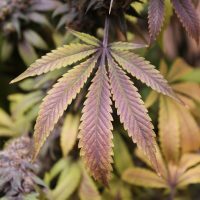 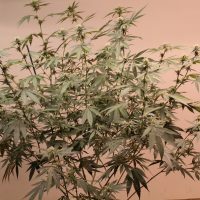 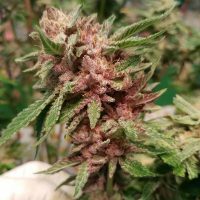 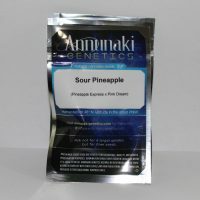 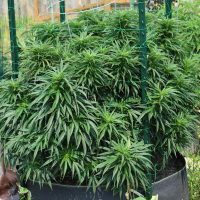 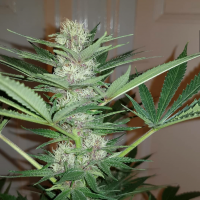 Annunaki Genetics, established in 2012, is a professional cannabis seed company on a mission to help seed planet Earth, and its Earthlings, with some of the worlds finest and most unique cannabis hybrids. 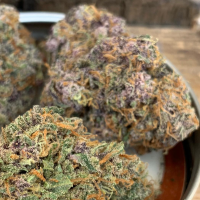 Equipped with a verdant heart, a natural green thumb, and a remarkably keen eye for spotting exceptional plants, he soon had numerous varieties that were highly acclaimed in the industry, including 2 cannabis cup medals in 2017 and 2018. 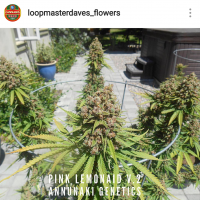 When it comes to the deliberate creation of life Adam is a master of his craft, always placing genetic excellence and sheer garden performance at the top of his list. 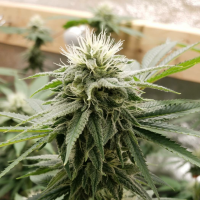 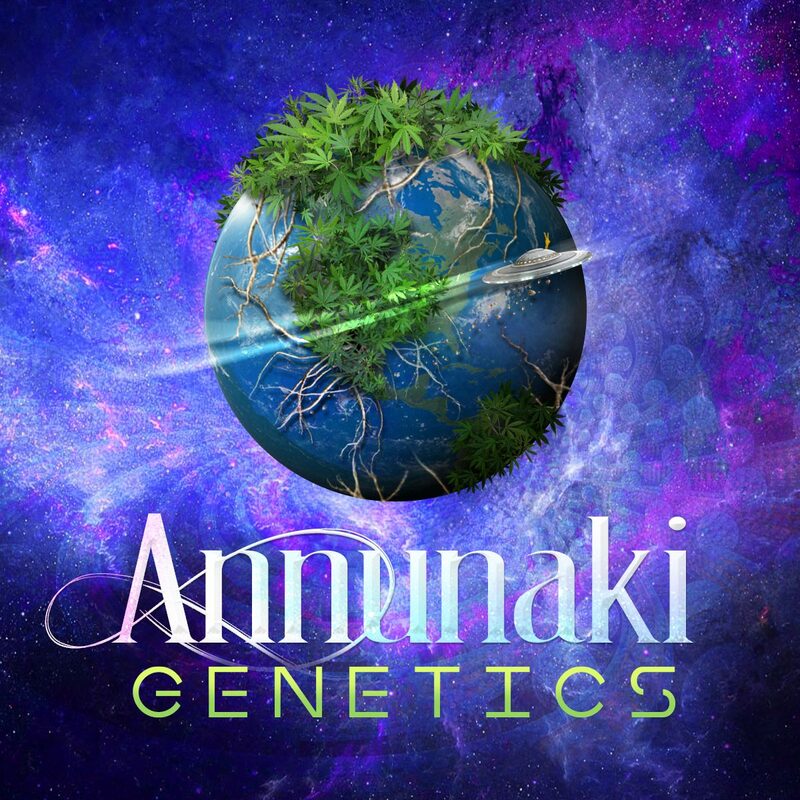 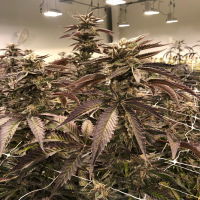 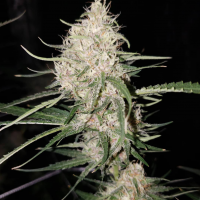 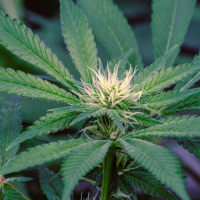 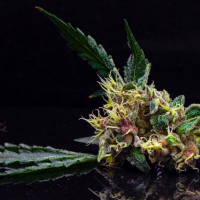 Annunaki Genetics operates with transparency, integrity, and the utmost professionalism, holding themselves and those they align with to the highest of standards. 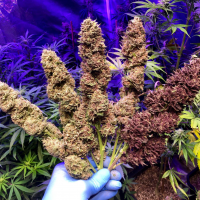 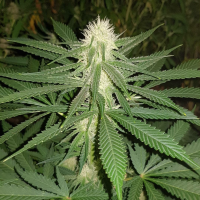 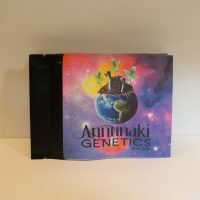 ‘Industry standards are raised by setting the bar higher than anybody else, and then meeting them, time and time again’ And that’s just what Annunaki Genetics is doing… they’re committed to being the change they wish to see in the industry. 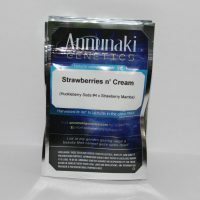 Visit annunakigenetics.com to learn more about their story. 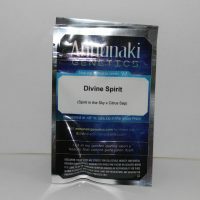 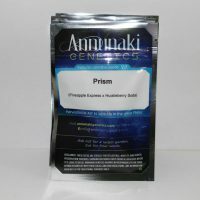 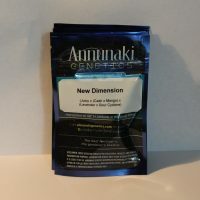 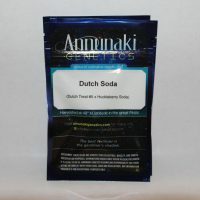 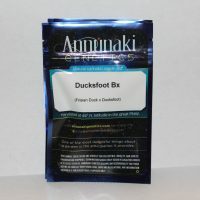 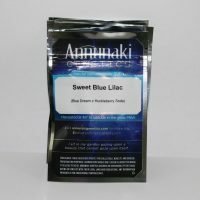 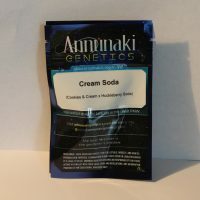 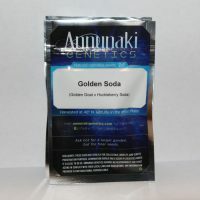 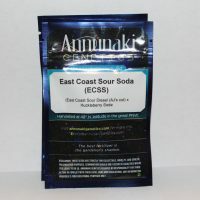 Purchase any pack of Annunaki Genetics cannabis seeds and receive one free 6-pack of natural cannabis seeds bred by Annunaki Genetics. 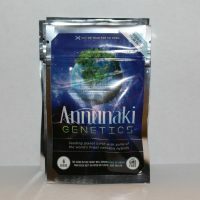 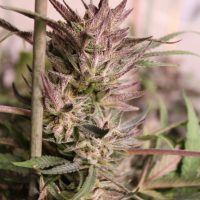 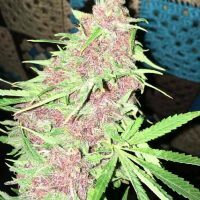 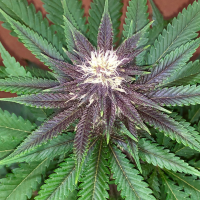 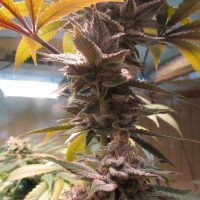 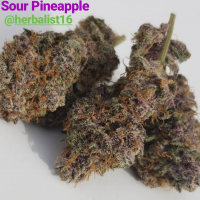 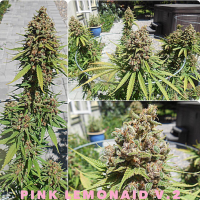 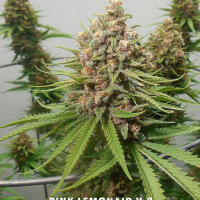 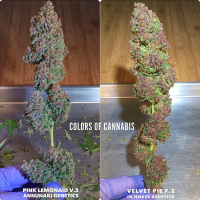 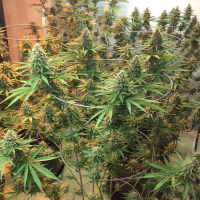 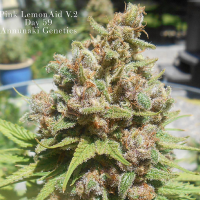 Purchase $200 or more of Annunaki Genetics seeds and receive an additional free 6-pack of natural cannabis seeds bred by Annunaki Genetics. 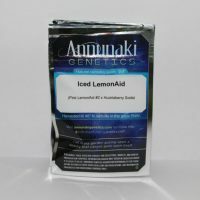 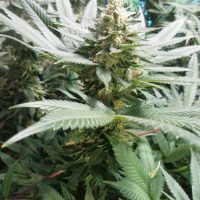 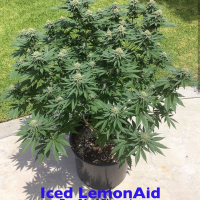 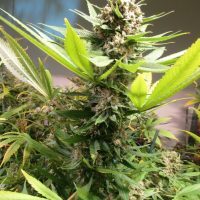 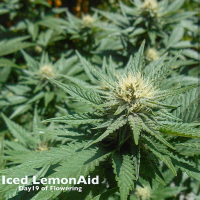 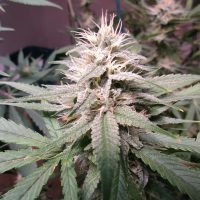 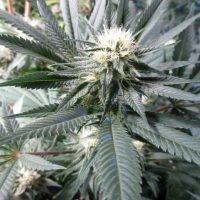 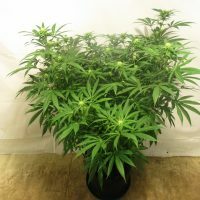 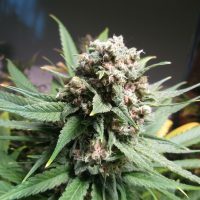 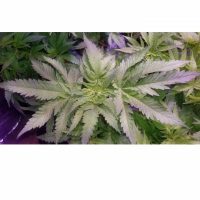 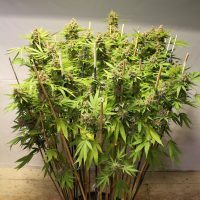 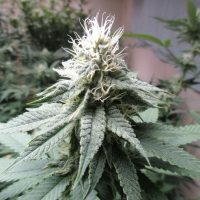 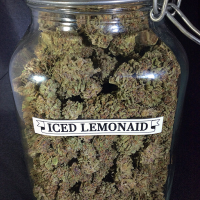 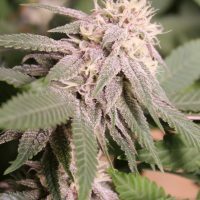 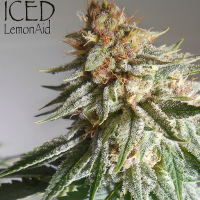 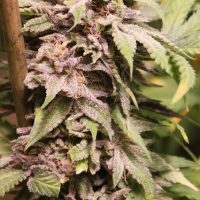 Limit 2 AG GIFT packs per order (12 seeds total). 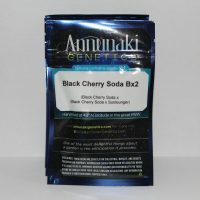 If you qualify for 2 packs, please add them to your cart one at a time.